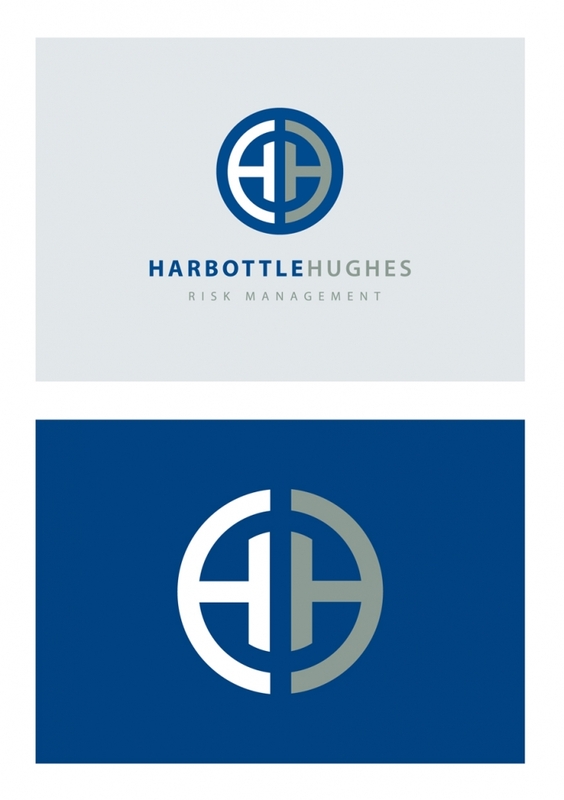 Harbottle Hughes are a Risk Management Consultancy specialising in aviation. 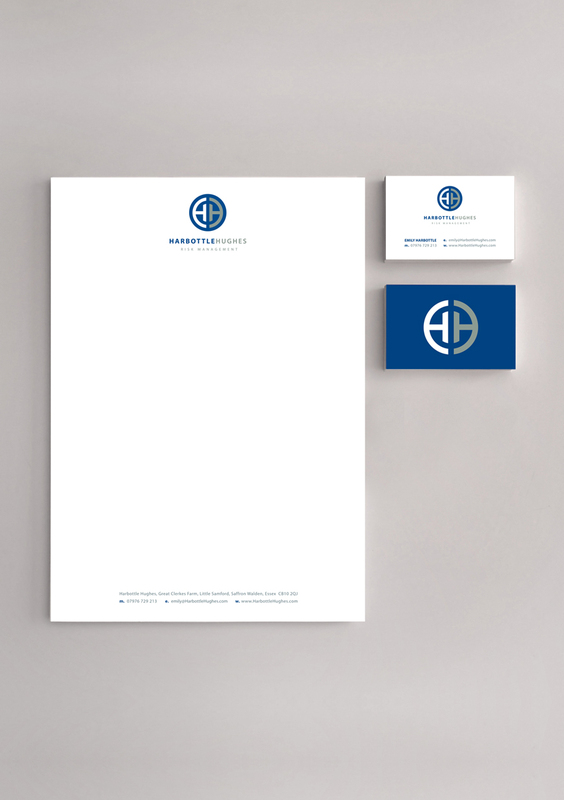 Harbottle Hughes approached us to provide a corporate identity for their new ‘start-up’ company. The client, being from a military background and specialising in the aviation field asked us to give them as series of corporate ideas based on the company initials ‘HH’ and their field of expertise. The chosen logo has so far been used on their company website and stationary.